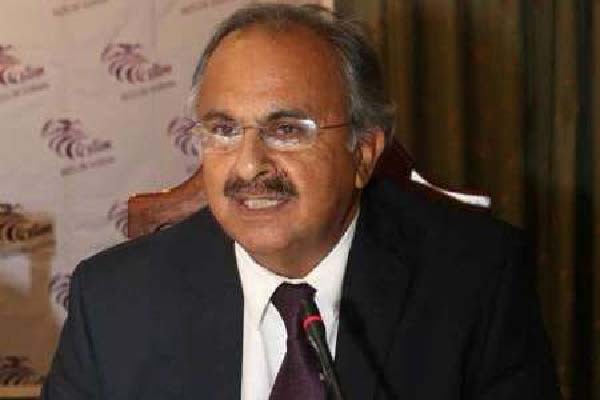 ISLAMABAD, Aug 10 (APP):Senator Lt Gen (retd) Abdul Qayyum has said that the Britain should not ignore the recent UN’s Office of High Commissioner’s (OHCHR) report on the blatant human rights violation in Indian Occupied Kashmir. At a one-on-one breakfast meeting with Michael Wade , Senior Advisor to the UK Cabinet Office in London, Senator Qayyum since Britain was part of the problem, it should be part of the solution as well by putting pressure on India to stop committing atrocities in IOK. Michael Wade assured to convey Pakistan’s concern on the human rights violations in IOK to the British leadership.